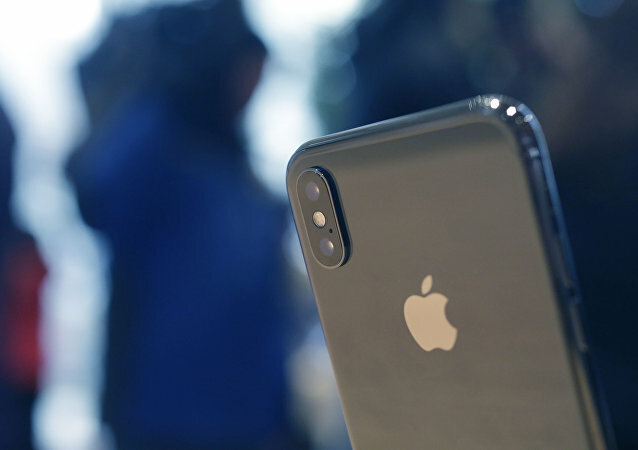 The battle over whether law enforcement can access mobile phones by compelling people to provide their biological ‘keys’ to the devices is likely headed to the United States Supreme Court, technologist Chris Garaffa tells Sputnik News. Trump attorney Rudy Giuliani's statement that the president might assert his constitutional right against self-incrimination in the FBI probe into the Trump campaign's alleged collusion with Russia during the 2016 presidential election has prompted Trump's opponents to brand the president guilty. Michael Cohen, US President Donald Trump's personal lawyer, plans to exercise his Fifth Amendment rights in all proceedings in the Stormy Daniels case, according to a court filing submitted on Wednesday. The Daily Caller has reported that the co-founders of Fusion GPS, the research firm responsible for the infamous Trump-Russia dossier published in January, refused to answer any questions during their hearing before the House Intelligence Committee (HIC) on Wednesday. 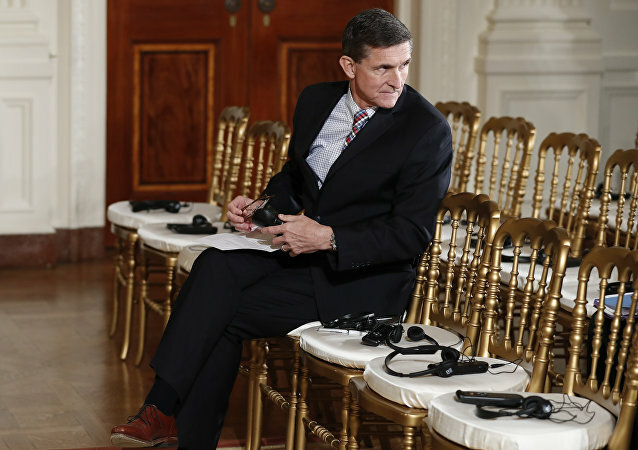 After US President Trump's former adviser Michael Flynn invoked his Fifth Amendment right under the US Constitution not to provide data to Senate Intelligence Committee investigating his ties with Russian officials, the panel moved on to issue subpoenas to the businesses of the general, which cannot avert giving information to authorities. Ousted National Security Adviser Michael Flynn invoked his right to refrain from self-incrimination, to avoid sharing documents with the Senate Intelligence Committee in their probe into alleged links between Donald Trump’s 2016 presidential campaign and foreign governments, sources told the AP on Monday.